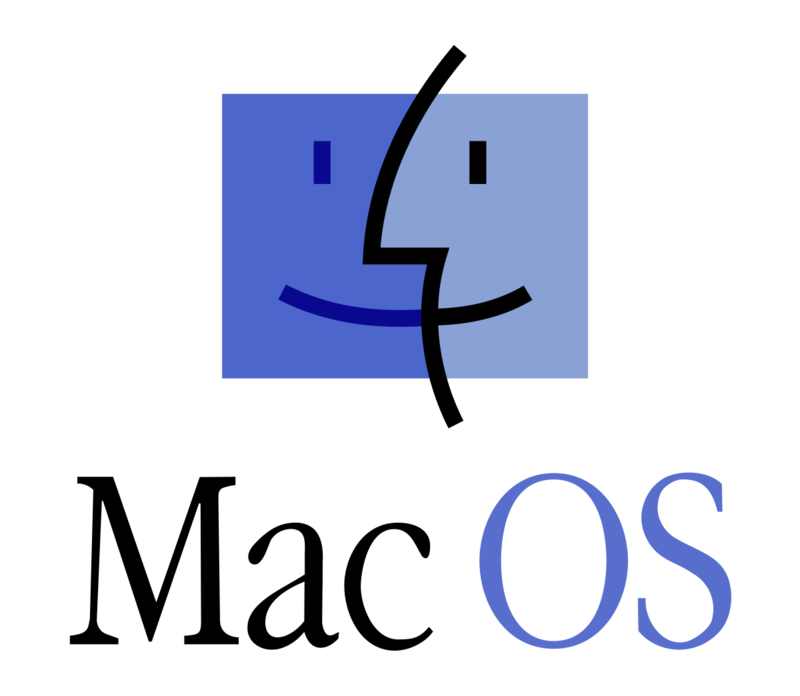 Mac OS is the operating system that is used for all Apple products. There are many different versions available. It's simple to use and learn about, however it is constantly being updated so paying attention to the newest changes is essential to getting the most out of the product. MacOS: Tigerware Downloads are "damaged and can't be opened"
When trying to install applications from Tigerware, your Mac (running MacOS Mojave or greater) may display an error message indicating the application is "damaged and can't be opened" and request you "Eject disk image". This is due to MacOS's "Gatekeeper" which is intended to prevent users from installing anything that has not been vetted by Apple. Printing on macOS: NOTE: Before beginning any printer installation or hook-up, please review Apple's printer and scanner software article to make sure that the printer is compatible with your version of macOS. General Information Apple's MacOS Sierra is version 10.12 of the Mac operating system released in October 2016. MacOS Sierra is a modern operating system that combines the power and stability of UNIX with the legendary elegance of the Macintosh. Determine if you are on the LSU Domain - Mac OS X Sierra (10.12) 1. Open System Preferences. Determine if you are on the LSU Domain - Mac OS X El Capitan (10.11) 1. Open System Preferences.